Mesa ETP's full-time engineering staff are industry experts and a trusted resource for product information and technical concerns. Mesa ETP products are engineered to specific dimensions and configurations to meet the needs of each customer's application and conditions. Engineers work closely with tank owners and maintenance companies to ensure a perfect match between our products and the installed environment. Mesa ETP manufactures a wide range of products for Aboveground Storage Tanks. Our engineered tank products have decades of proven performance and are in service throughout the world. All Mesa ETP tank products are made per order with engineered specifications. Floating Roof Drains, AST Seal Systems, Gauge Pole Covers, Leg Boots, Skimmer Systems, Vapor Bladders. Integrity, Quality, Innovation, Collaboration, Community. 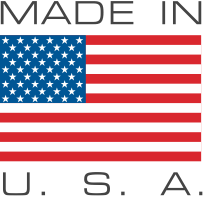 50 years of fabricating quality custom engineered tank products around the world. Originally known as Mesa Rubber Company, Mesa ETP has been a part of this industry since 1967. 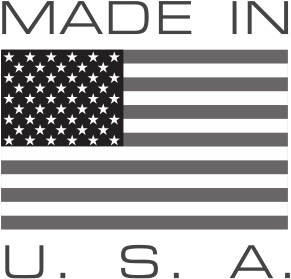 Mesa ETP proudly manufactures in America and is a certified women owned business.